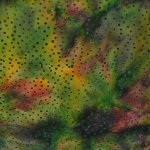 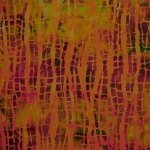 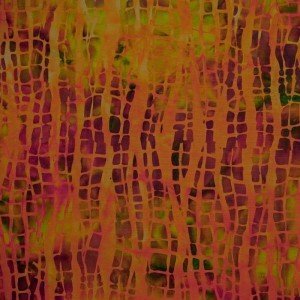 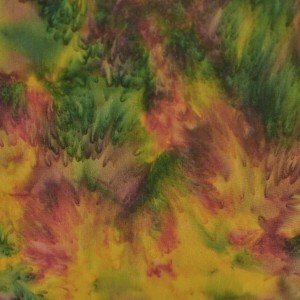 An orange and green web design batik. 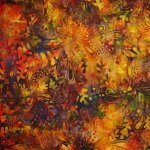 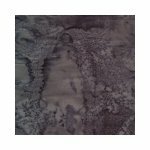 A beautiful batik with a leaf and paisley shape design in colors of green brown yellow rust and orange. 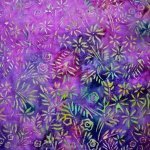 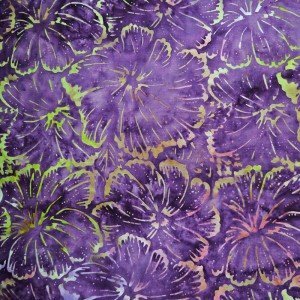 A beautiful purple batik with large flowers trimmed in yellow and pink. 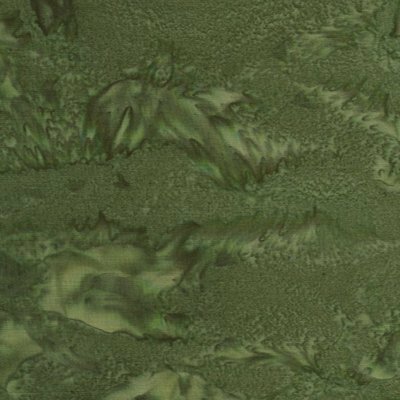 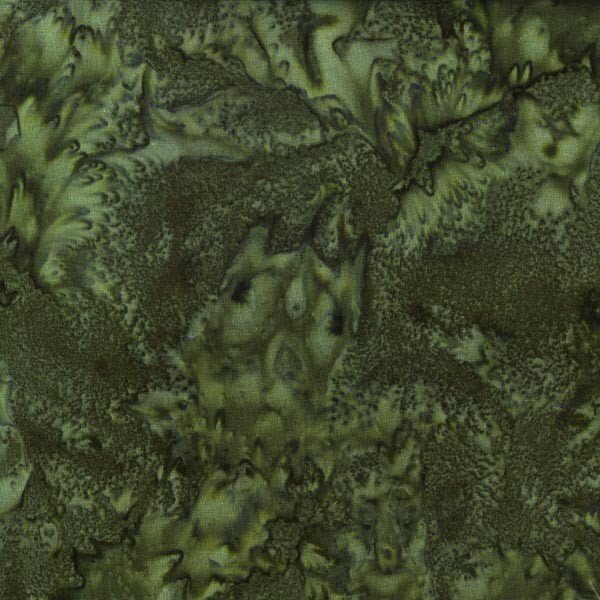 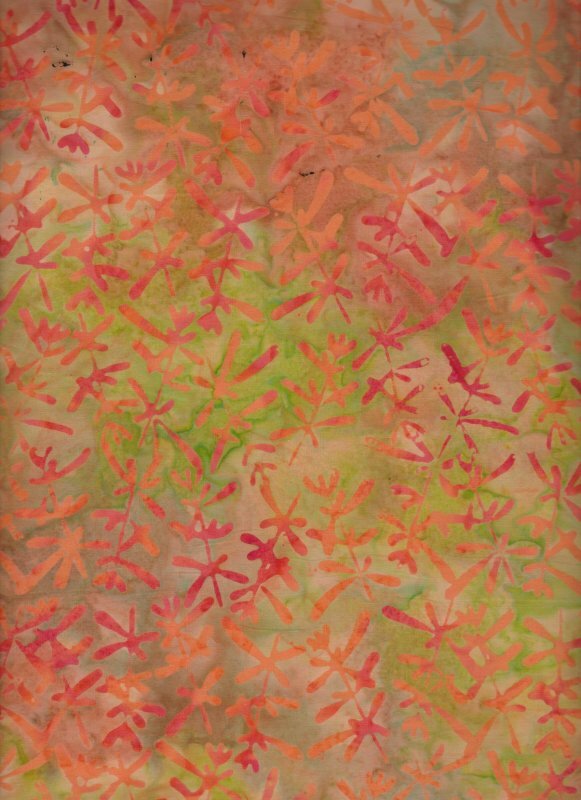 A soft mottled green background features acoraland orange leaf design. 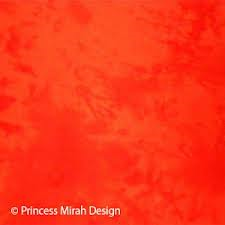 A true orange blender batik. 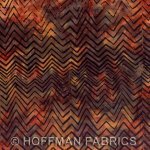 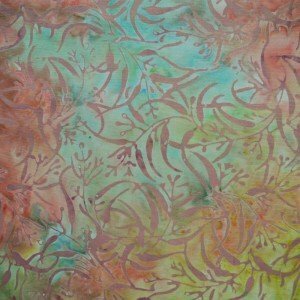 A multi colored batik in shades of orange green yellow and brown. A green yellow and orange batik with a leaf design. 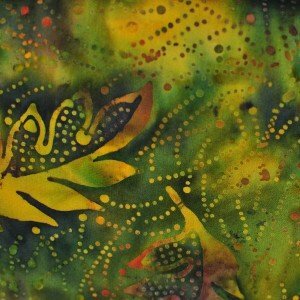 A multi colored batik in orange yellow brown and green with an all over dot design. 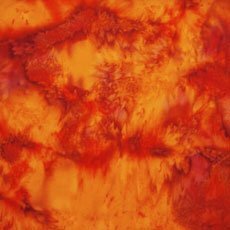 An orange rust and brown batik blender. 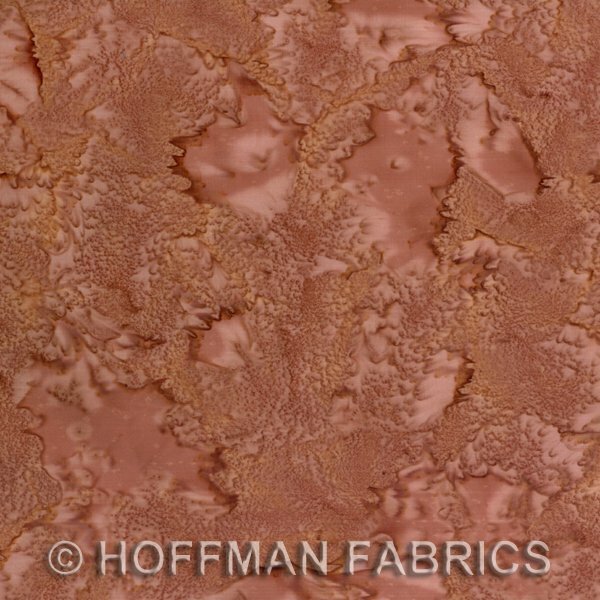 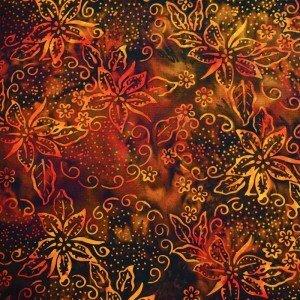 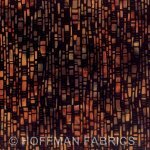 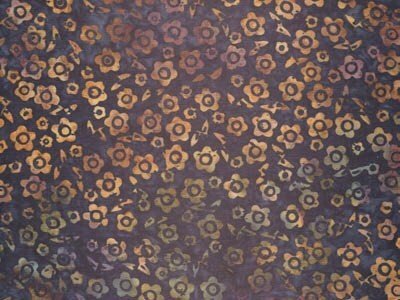 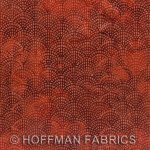 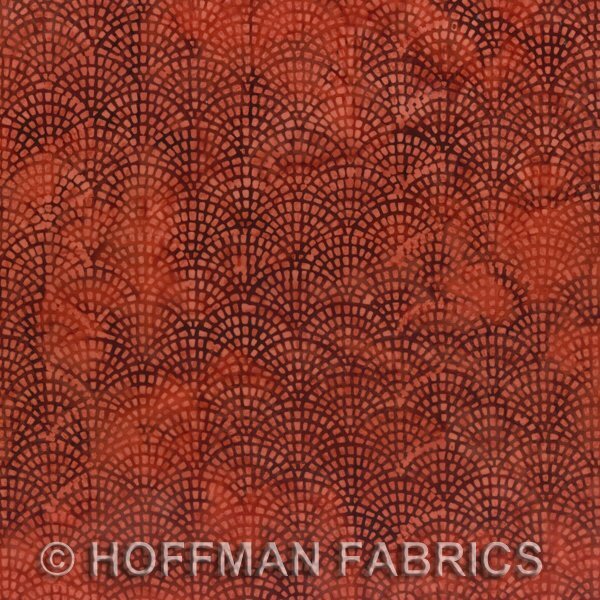 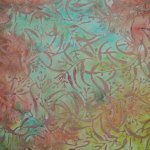 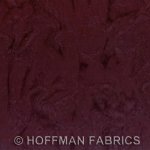 A brown batik with flowers in the colors of rust and coral. 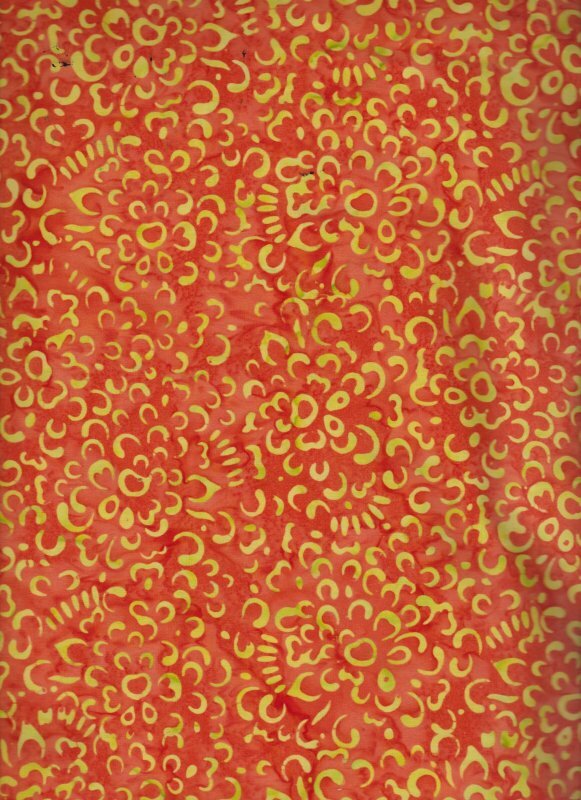 An orange background features yellow circles and swirls. 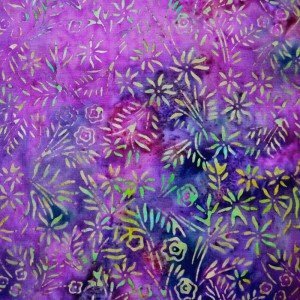 A light to dark puirple background features flowers and leaves in ivory yellow and teal. 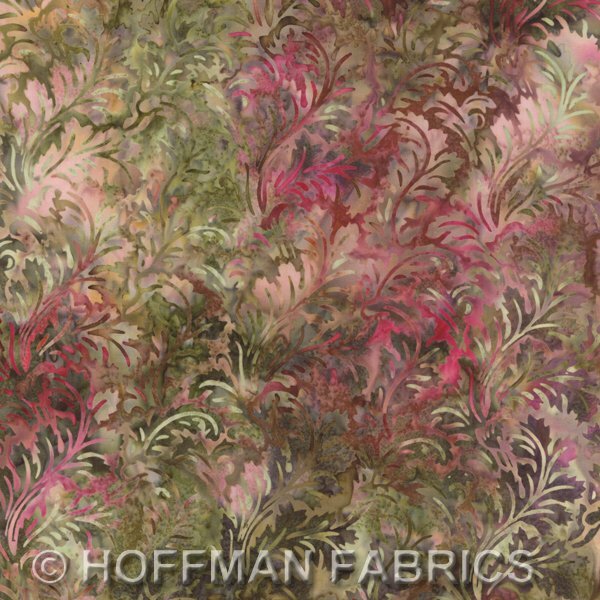 Soft shades of teal pink and yellow highlight a leaf and stem design. 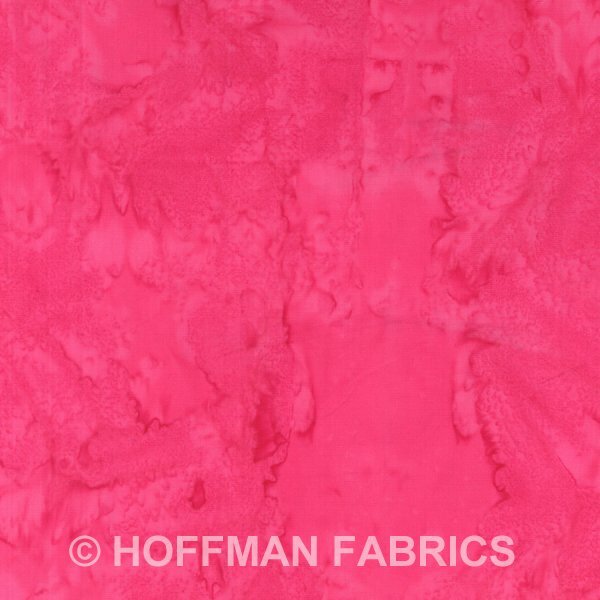 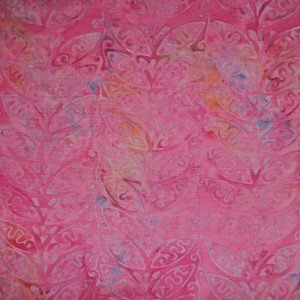 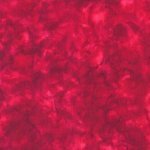 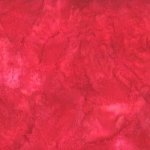 a bright pink batik sprinkled with bits of teal color with a leaf design. 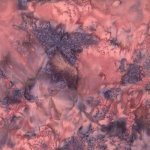 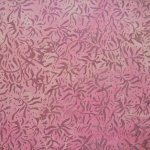 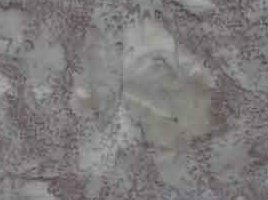 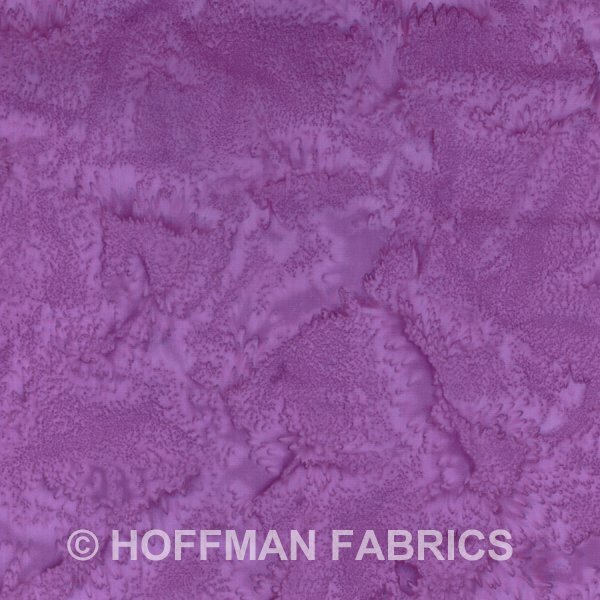 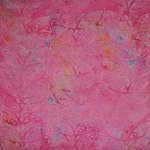 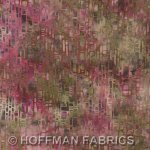 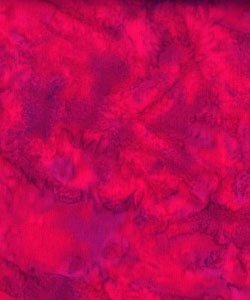 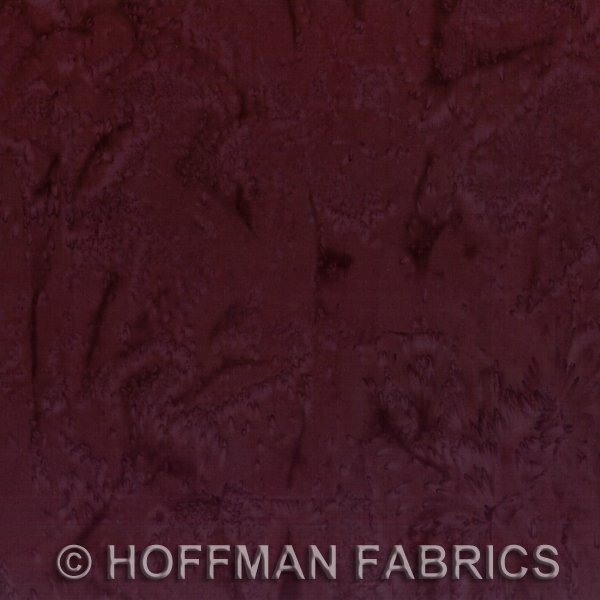 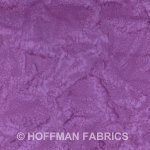 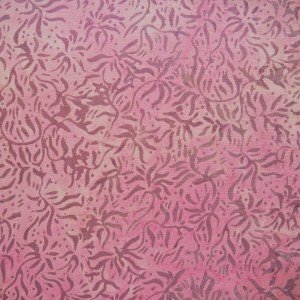 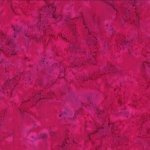 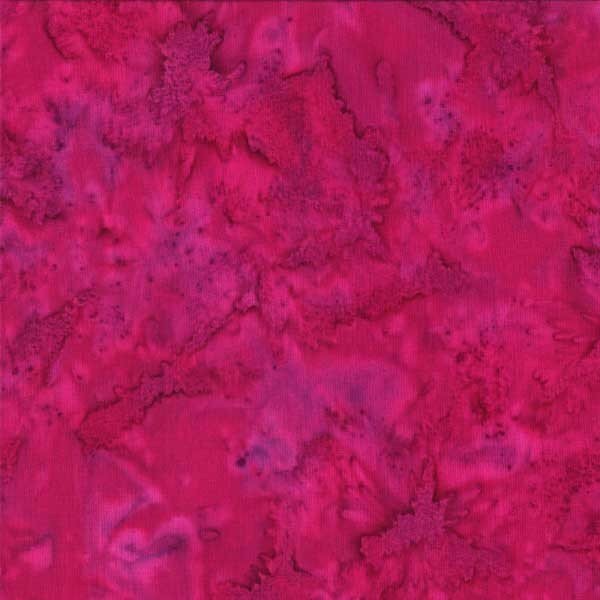 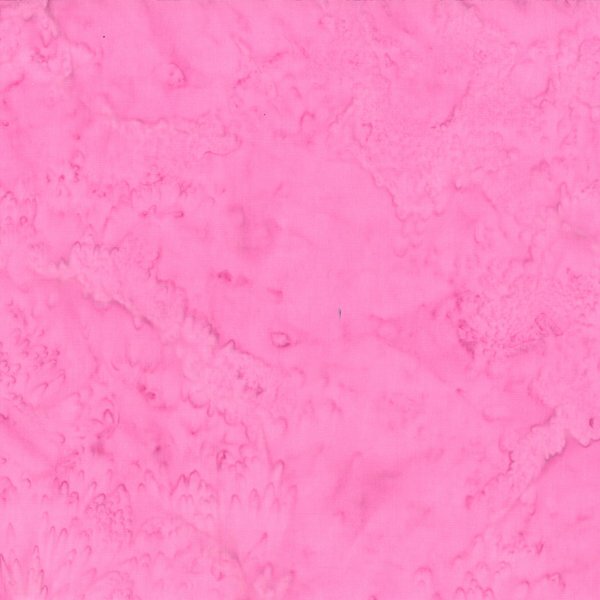 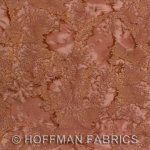 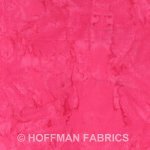 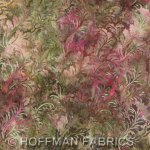 A mottled pink to light medium pink batik with a lavender design. 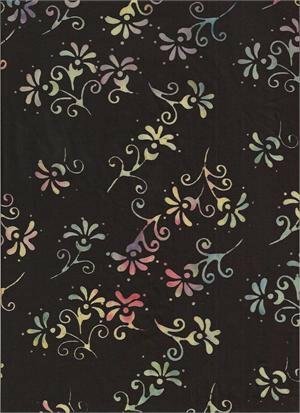 A black background with small florals in bright colors. 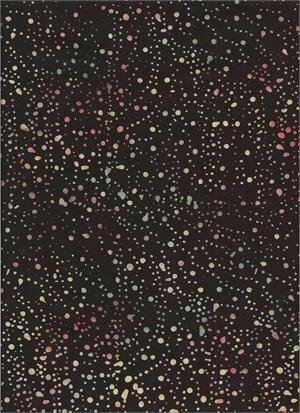 A black background with multi colored dots. 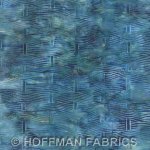 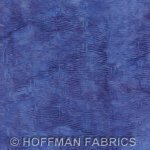 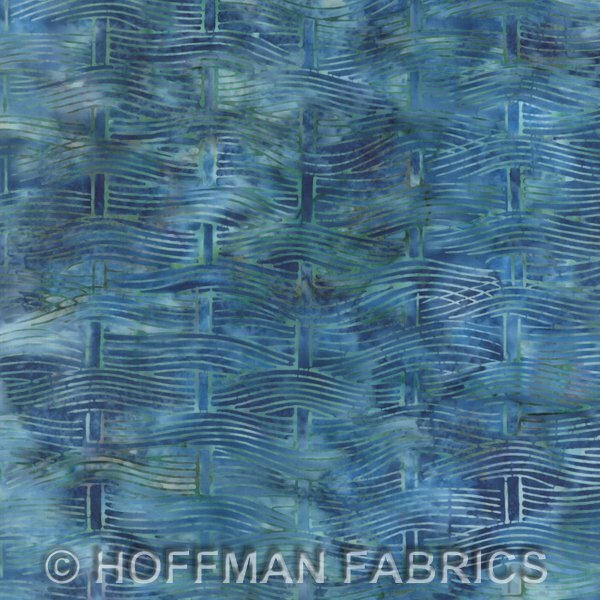 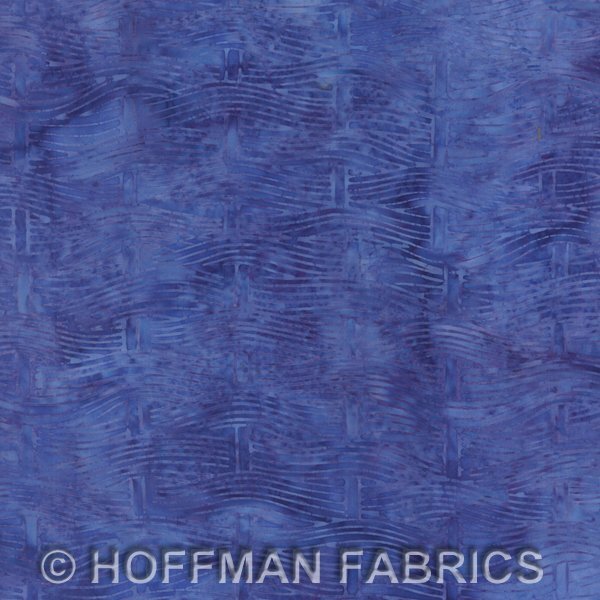 A rich mottled ibrown background with directional vines in teal to royal blue. 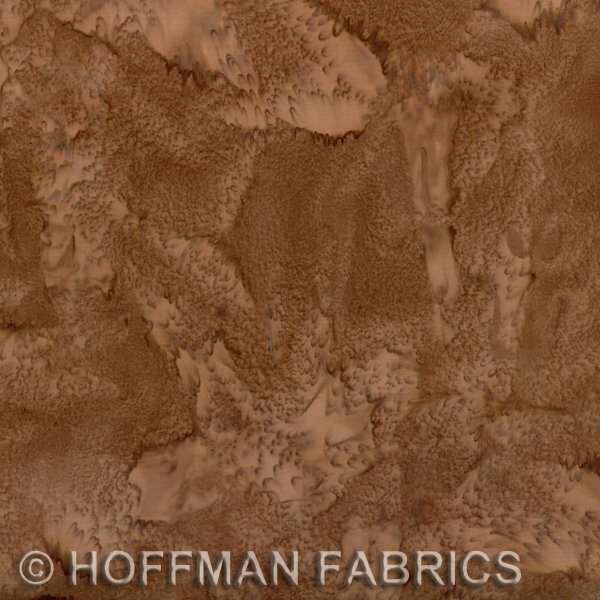 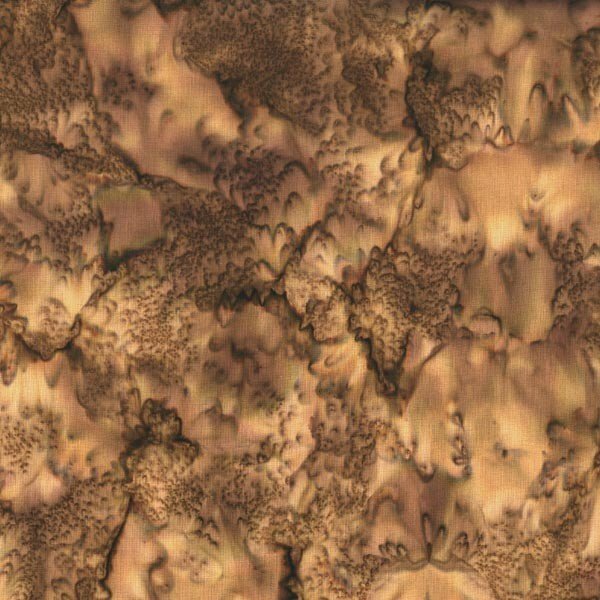 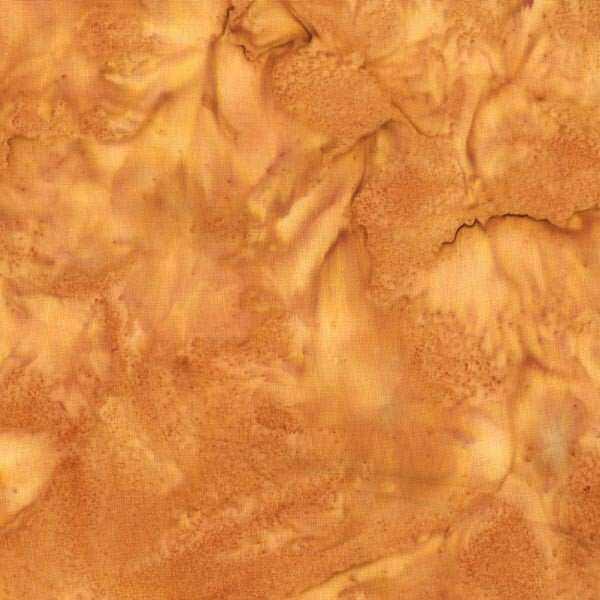 A soft woodsy brown batik blender. 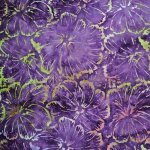 Batik blender color new year. 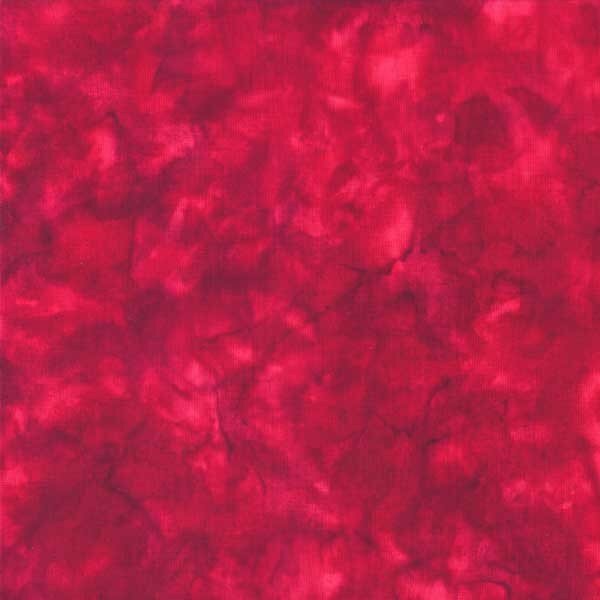 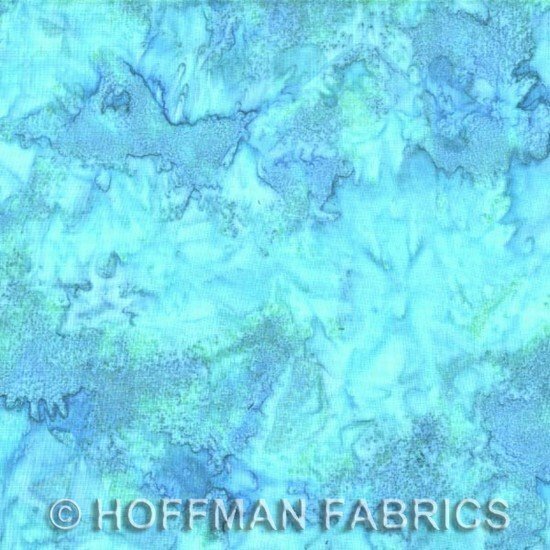 Batik blender color sea salt. A batik blender in a rum raisin color. 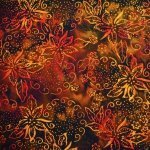 A black background features small flowers in a pumpkin color. 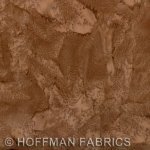 This soft brown blender reminds me of birds in the Spring. 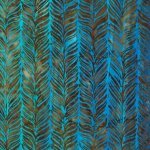 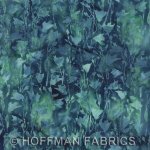 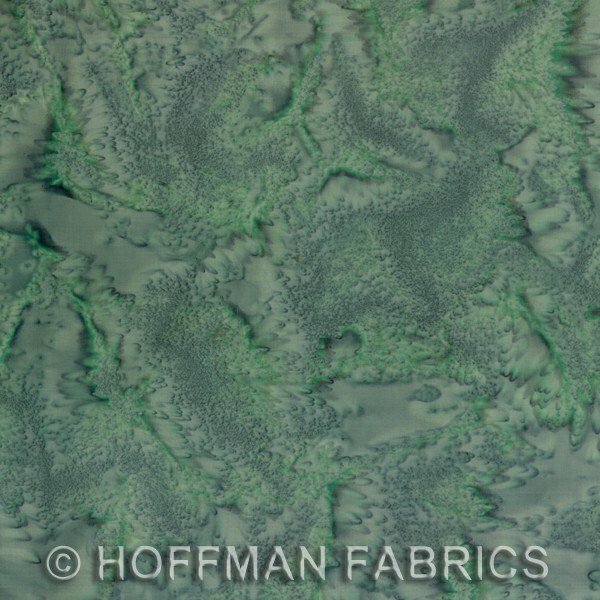 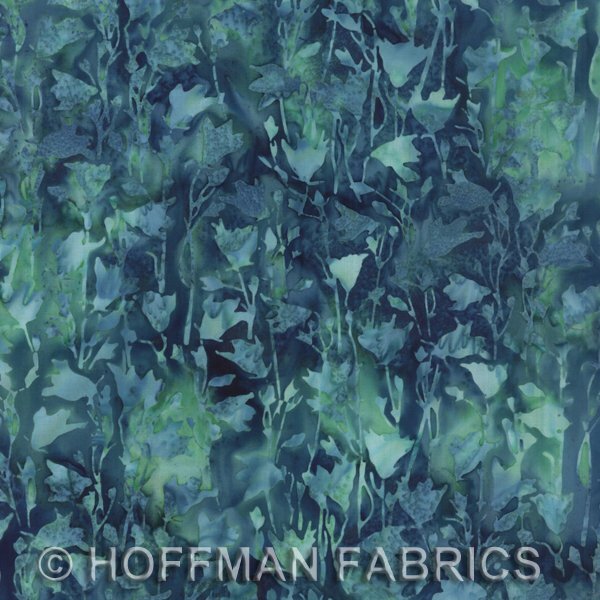 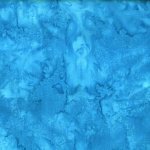 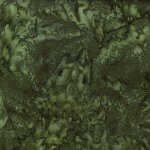 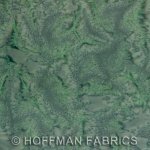 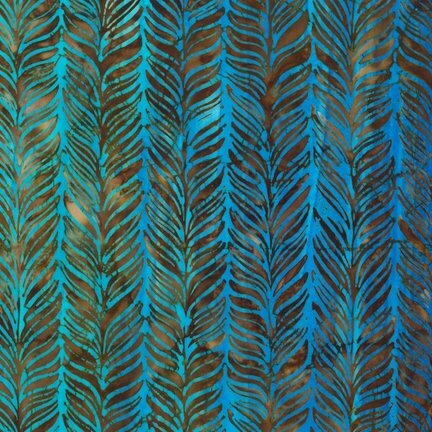 A leaf and tree pattern adorn this greenish blue batik. 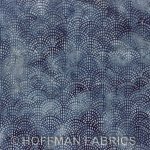 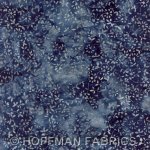 A shades og blue batik in a swirl design. 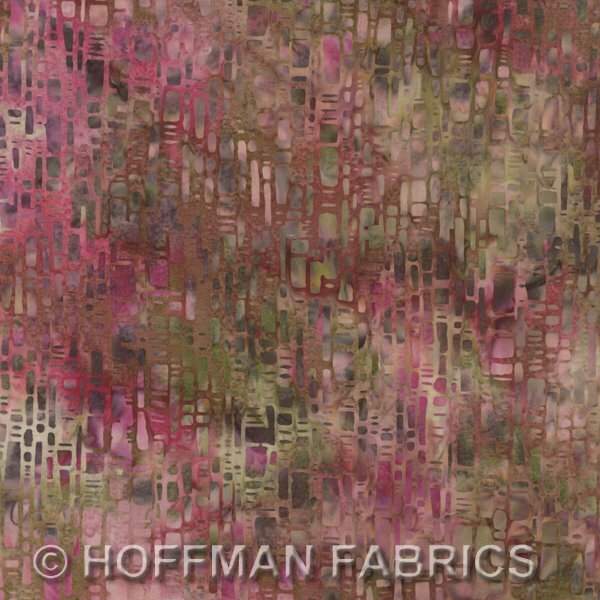 Shades of pink and green with a leaf design. 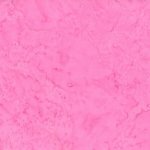 Shades of pinka nd green in a brick design. 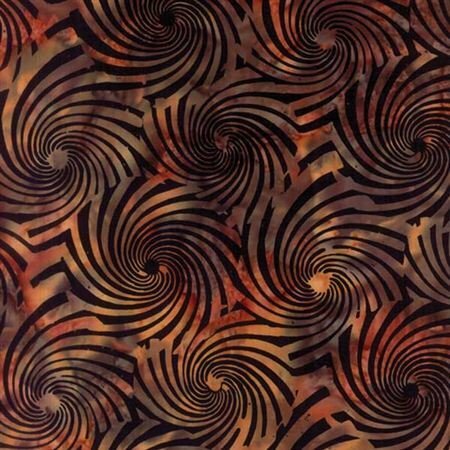 A black background with brown and amber swirls. 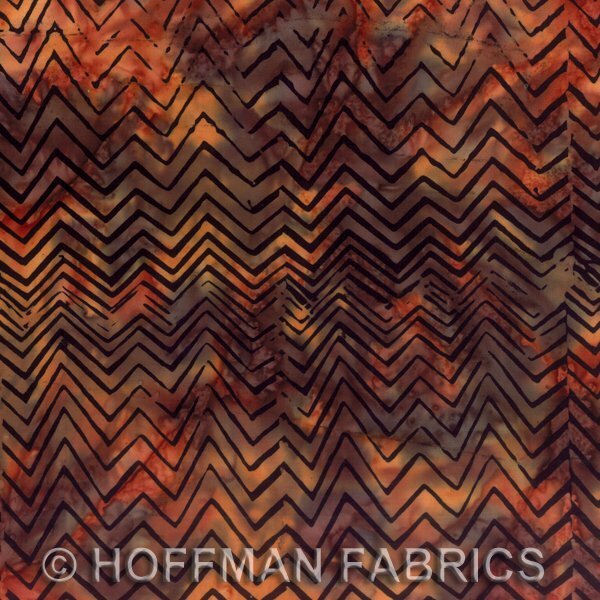 An amber to rust to brown with a black chevron design. 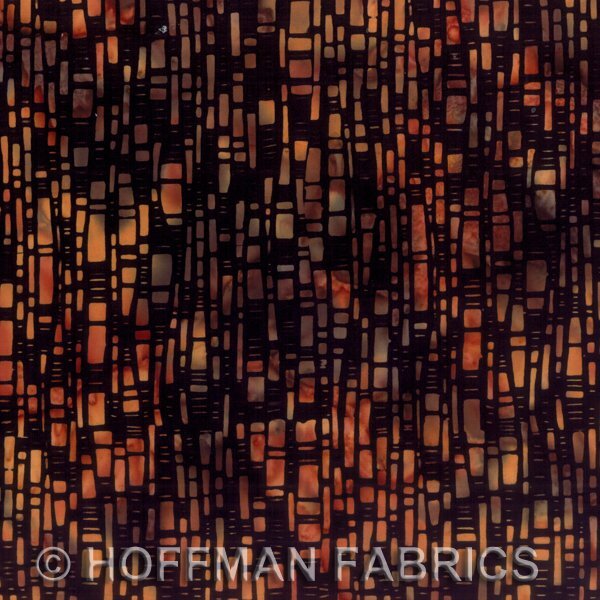 a black background with a brick design in rust and brown. 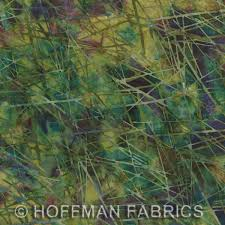 A beautiful batik in shades of green and eggplant with lines running through the pattern. 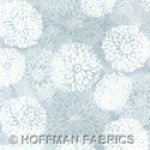 A blue grey background with large white flowers. 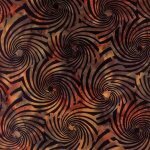 a black batik background with an arch design in a pumpkin color. 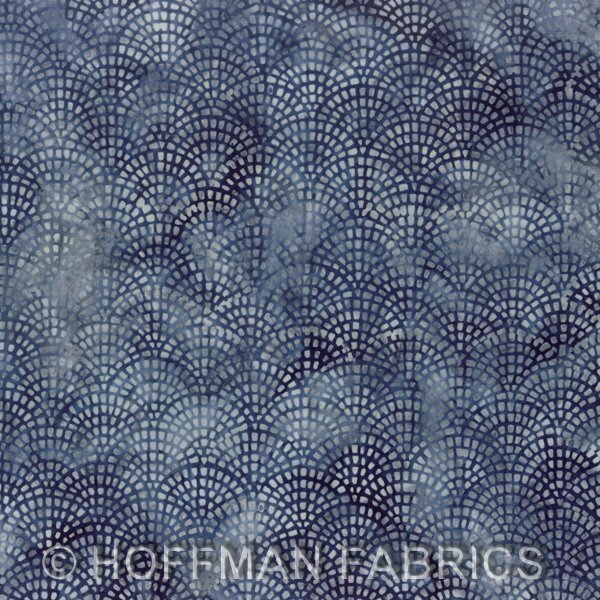 A scalloped design in shades of blue. 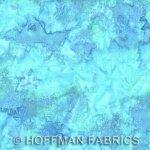 A blue on blue with an arch design. 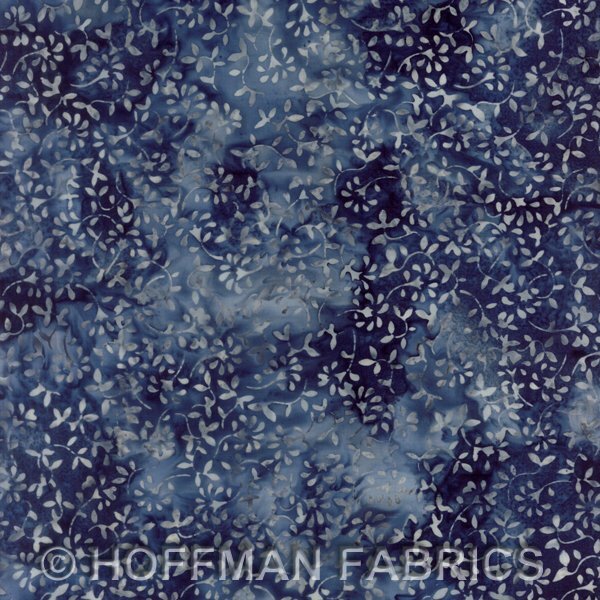 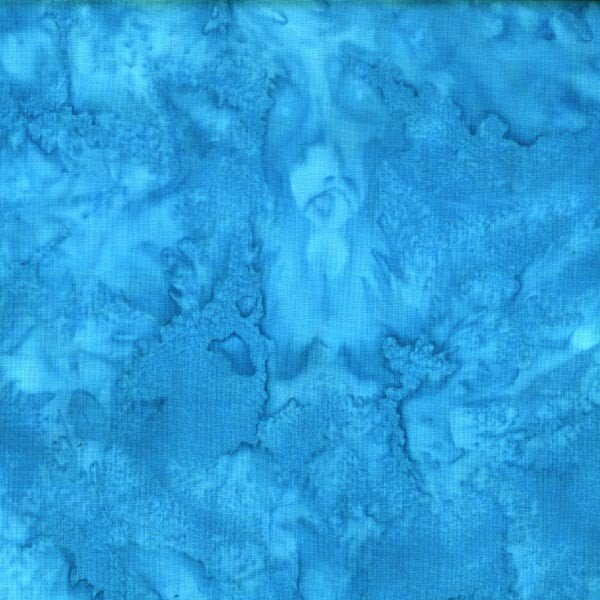 A mottled light to dark blue background features a small leaf design. 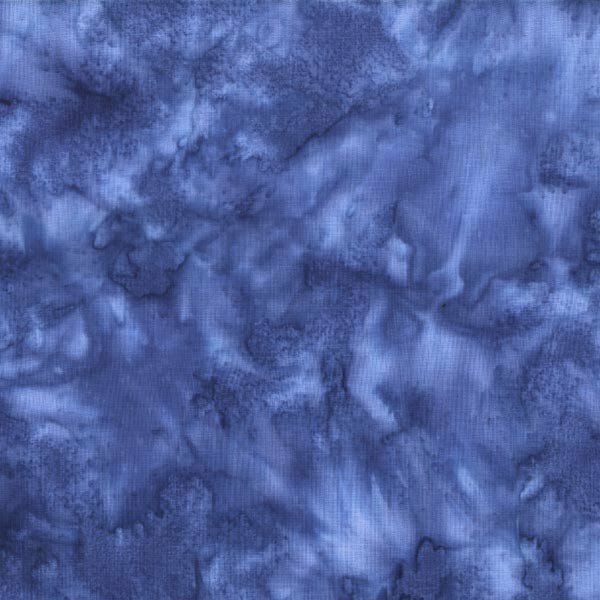 A mottled indigo background features different florals in a lighter blue. 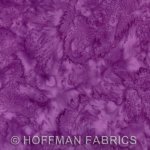 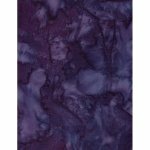 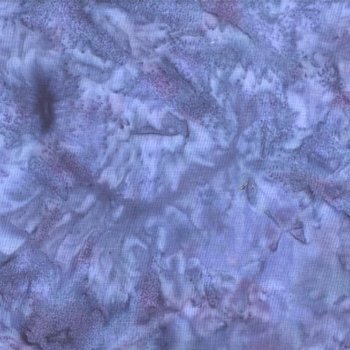 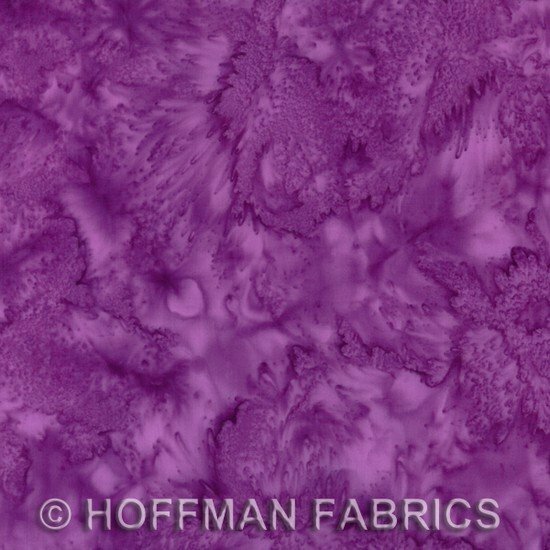 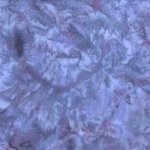 A purple and lavender batik with a swirl design. 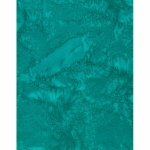 A beautiful teal tone on tone geometric pattern.